Monthly educational programs and other professional development opportunities provide the latest information and techniques in the field of talent development. 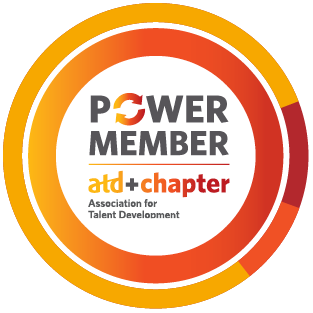 They are a great to share information, exchange ideas, and network with other training and development professionals. 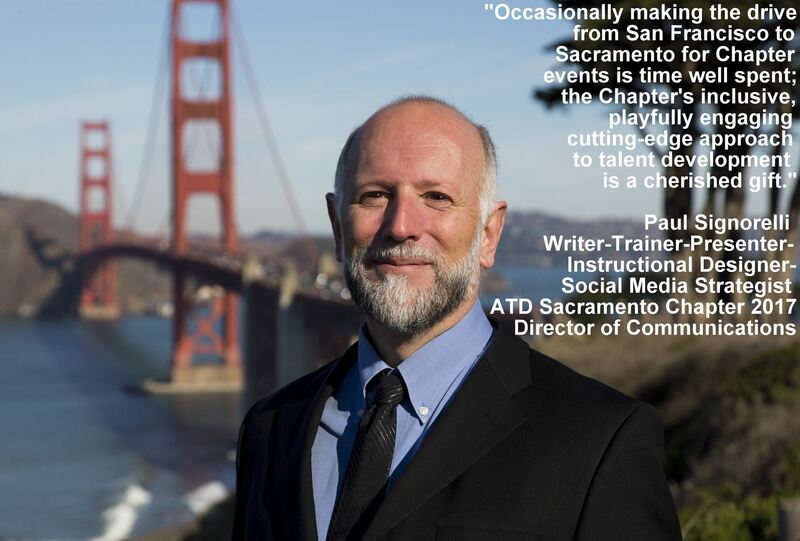 Companies seeking training and development professionals place job listings with the Sacramento Chapter of ATD. 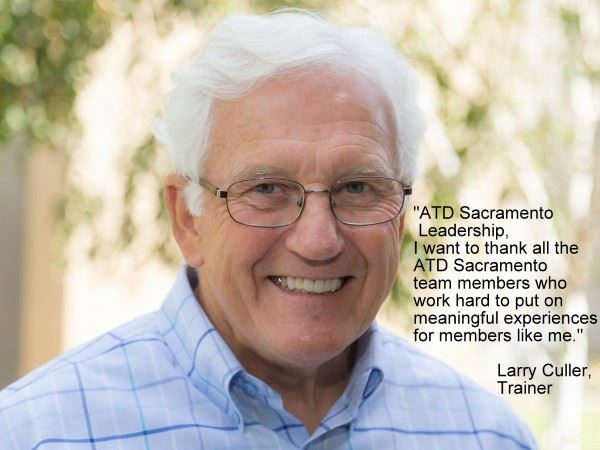 ATD Sacramento is always helping interested individuals get connected with a CPLP Study Group. 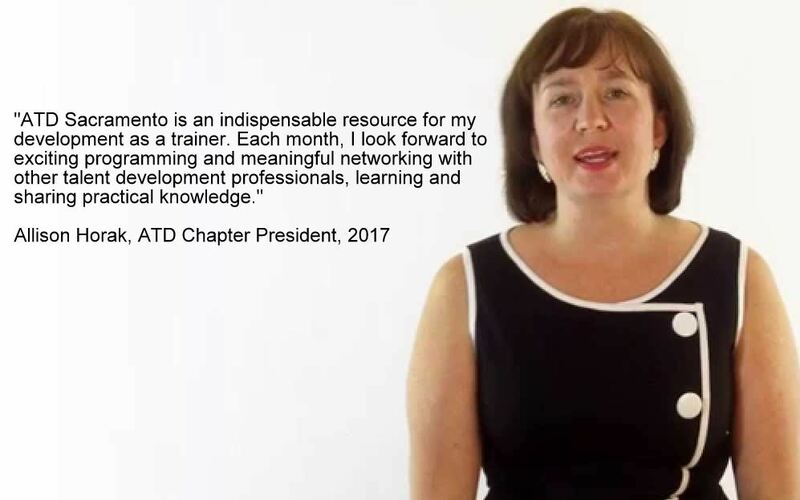 Members share how ATD Sacramento supports them now — developing skills and advancing in their profession, and in using those skills to change the world for the better through training.